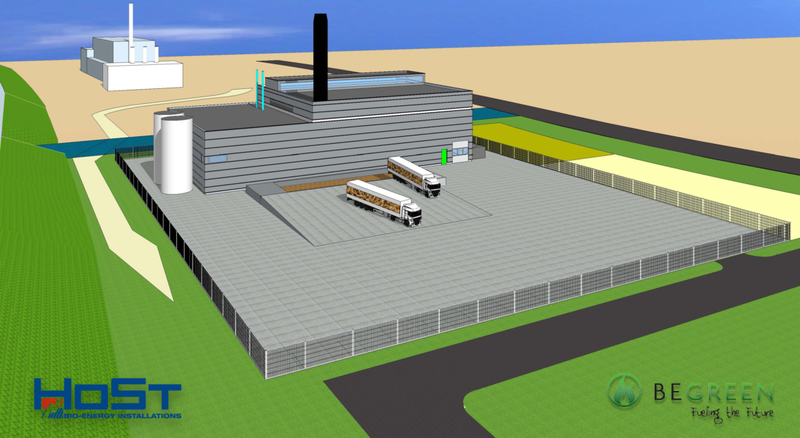 This 15 MWt wood-fired heating plant in Lelystad, Netherlands will supply renewable heat to the district heating net of Lelystad. 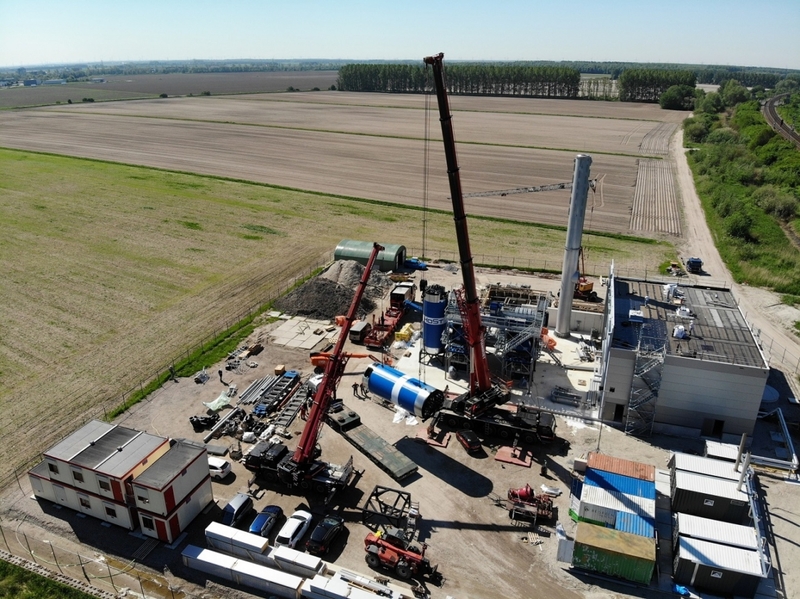 The plant will combust annually up to 30,000 tonnes (depending on the heat demand) of wood chips (wood waste) obtained from required forest maintenance in the whole area of Lelystad. Primco is the heat supplier. 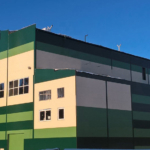 HoSt engineers, supplies, constructs and commissions the heating plant with high reliability and high efficiency. Up to 30% additional heat will be achieved with the use of HoSt’s latest flue gas condenser bringing the efficiency above 100%. This flue gas system has been successfully installed in plants for the past decade. 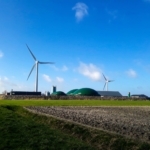 The produced renewable heat will be delivered to the district heating net of Lelystad equivalent to heat for circa 5,000 homes and with future expansion when more districts will be connected to the grid. Production of this renewable heat saves about 7.5 million m3 gas and has a positive impact on global warming. The installation will be equipped with two so-called heat buffers allowing the installation to momentary supply 20MWt to the net. At night, the heat buffers will be charged making sure that renewable heat is provided when it is needed the most: during the high heat demand in the morning. Known as the ‘morning ramp’. This way, people from approximately 5,000 households in Lelystad can take their hot shower in the morning with heat produced in the Lelystad bioenergy plant.